To protect human health and the environment, the Environmental Protection Agency (EPA) created the Resource Conservation and Recovery Act (RCRA). 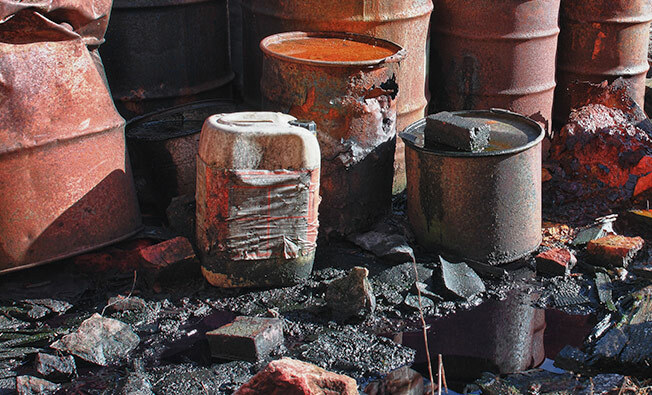 The EPA works with federal and state agencies to assure compliance with statutes and regulations in the management of hazardous wastes and underground storage tanks. The EPA provides the actual oversight of compliance monitoring activities, but the RCRA program ensures facilities are properly inspected. How do I know if I am compliant to RCRA regulations? Can you identify which employees handle hazardous waste? Has your wastewater been properly profiled? 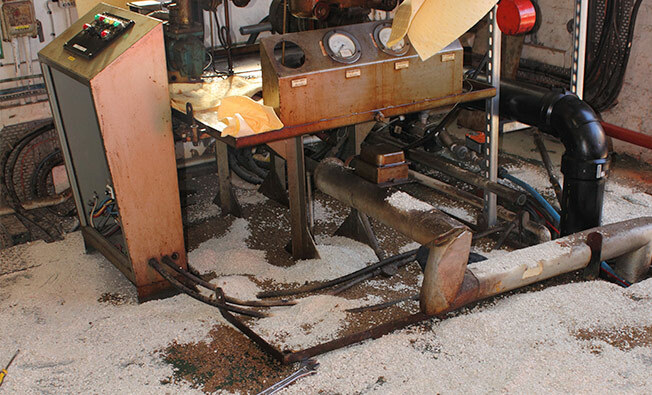 Do you have a Contingency Plan to deal with Spills or other Accidents? Do you have all of the documentation and records necessary for your facility? Are your waste and waste areas properly labeled, marked and secured? Did you know that as the waste generator you are responsible for the proper handling and disposal of your waste EVEN AFTER IT LEAVES YOUR FACILITY? Are the transporters properly trained to carry hazardous waste and do they have the applicable programs? Is your disposal company permitted and are they disposing of your waste properly? Have they been audited recently to assure their compliance with applicable State and Federal regulations? Have they ever lost their permit for non-compliance? If you answered NO to any of the above questions, Operations Excellence can help you gain compliance before hefty fines are levied.